Kiwi pop teen Lorde has accomplished so much at the age of 18, and her upcoming soundtrack to the upcoming Hunger Games - Mockingjay Part 1 soundtrack will only add to the list. The star-studded soundtrack's most notable contributor is surely Kanye West, and we can hear his work for the release now. Lorde's "Yellow Flicker Beat" has been completely reworked by Yeezus, who strips it down, adds some creepy textural synths and plenty of booming, echo-laden beat work. Far from the chipmunk soul of his early productions, it's very Kanye 2014. Listen to Kanye West's take on "Flicker" below. 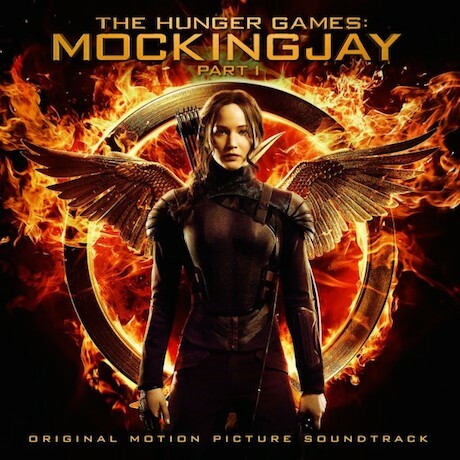 Mockingjay Part 1 hits theatres on November 21 and the soundtrack will be available on November 18 via Republic Records.